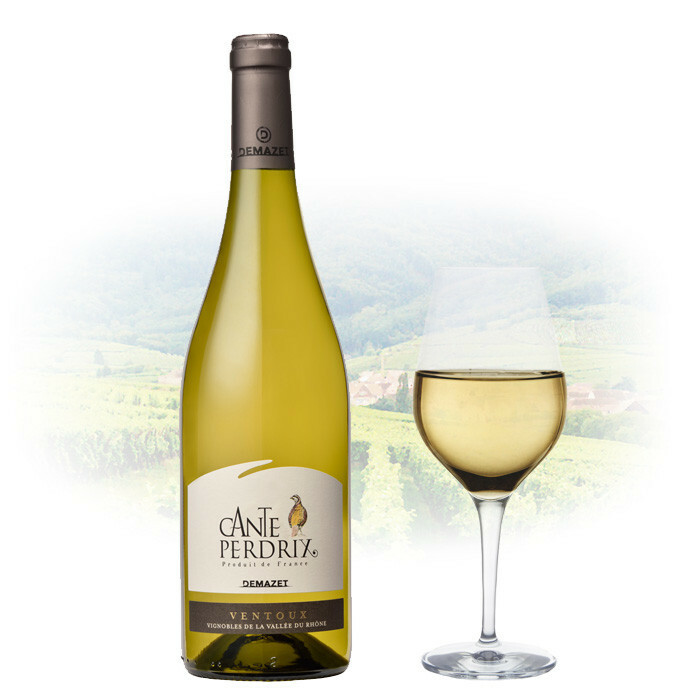 This wine has a pale gold with brilliant yellow-green highlights. Floral and dried fruit aromas. Pleasant and round in the mouth. Best with shellfish, grilled fish and appetizer. Served chilled between 10-12 degrees.